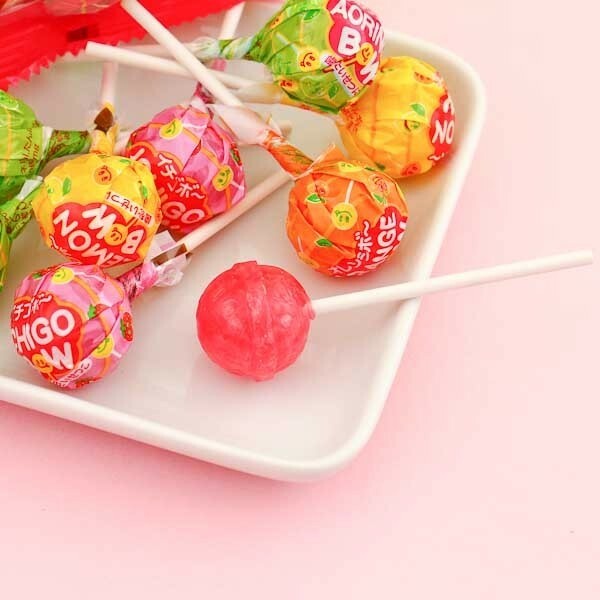 Enjoying these delicious lollipops is like fruits bursting in your mouth! The bag has plenty of lollipops for everyone, and for every taste! Strawberry, lemon, cola, orange or green apple? And extra added fibers and vitamin C! The lollipop bag has enough to share with all your friends and family, and the lollipops are also perfect for parties and gift bags. Yum! 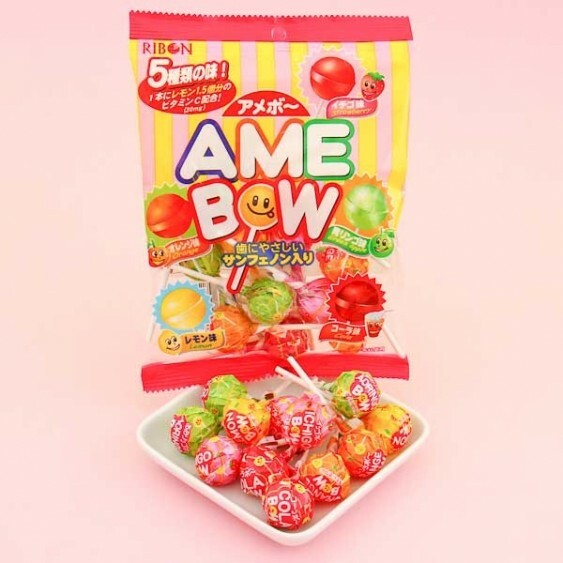 1 bag contains 10 lollipops!